Description: This spacious pristine family home is situated on an immaculately landscaped southern exposed property. Generous size rooms are ideal for entertaining. Magnificent new kitchen renovation with granite counters + stainless appliances. Beautiful original hardwood flooring on main + upstairs. French doors off Living + Dining room open to patio with retractable awning overlooking expansive garden, pool + Jacuzzi. 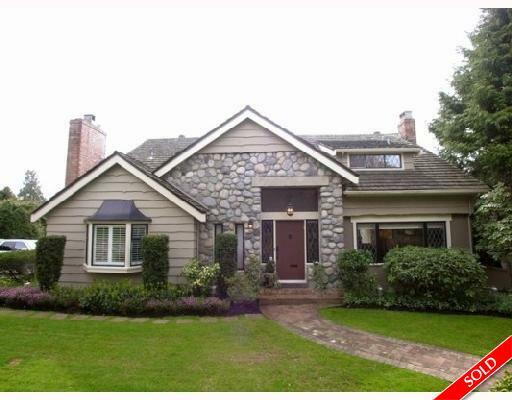 Private sun drenched land backs onto McCleery Golf Course. Large master bedroom includes walk-in closet + ensuite with Jacuzzi, steam shower. Ground level walk-out basement includes media room + nanny/in-law suite with full kitchen. Extensive hallogen lighting, central air conditioning, inground sprinkler system.